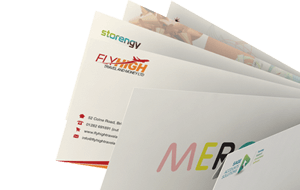 This very high quality machine made gummed envelope fits an A4 folded lengthways. The perfect envelope for a large landscape greeting card. 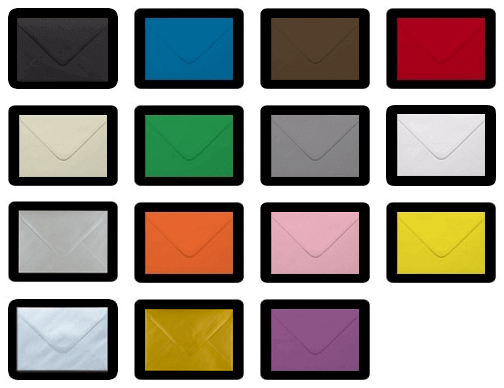 These 115 x 315 mm envelopes were introduced to our range late in 2007 due to customer demand and are manufactured in the UK for Ideal Envelopes from one of the best manufactures. Available in white and ivory.